A major objective for Canberra is obtaining access to the lucrative EU agricultural market, and PM Turnbull has secured the crucial support of Paris and Berlin. 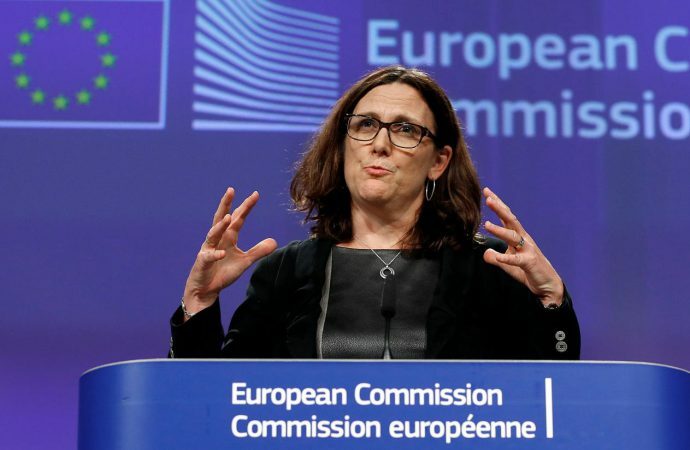 Such an agreement would mean that Europe expects Australian backing in a WTO trade claim against the United States for its imposition of 25% tariffs on steel and 10% on aluminium, excises from which Canberra is exempt. Turnbull is in a tricky spot. Australia has reiterated its support for free trade, but its support for the EU’s WTO case is not likely to go unnoticed in Washington, which, with an unpredictable President Trump in power, Australia is wary of upsetting. Vocal support for the EU could result in retaliatory measures, the simplest of which would be to reverse Australia’s exemption. Canberra will likely want to separate its intentions for the EU’s WTO claim from the free trade negotiations because failure to support the Europe’s claim may offend Brussels.